Paris started as a Berkovian actor, with numerous credits such as East and Brighton Beach Scumbags. His career 'highlight' was Samuel Beckett's Waiting For Godot several years ago, a play he wants to revisit in his latter years. Recent credits include Pinter's Betrayal and A Midsummer Nights Dream, and the role of "Phillip Hardcross" in Hardcross for Heckselsior at the London Theatre and Bread & Roses Theatre in 2016. Paris is currently working with Dramatize Co, (www.dramatize.co.uk) - a company which aims to break barriers within mainstream theatre, making theatre accessible for all body types. Flannan completed his training at RaAW School of Theatre & Film and has appeared on stage in an original production of "Endurance: Through their Eyes" at the Tristan Bates Theatre. He has previously performed at The Tricycle Theatre, The Park Theatre and Camden Community Theatre along with several Pantomime runs. For Proforca Creative, Flannan originated the role of "Matt" in "If I Go" (May 2016) and we are delighted to welcome him back to play an entirely different role this time around! Flannan is also a huge fan of Shakespeare's classical work and looks forward to one day playing a lead in any one of his plays. Sara is very excited to be playing Jubilee once more after having performed last year as the Queen of the Vixens in TwoBox's production of 'Saucy Jack and the Space Vixens' at Freedom Bar in Soho. Originally hailing from New Zealand, Sara moved to London to train and pursue a career in Musical Theatre and completed the one year diploma in Musical Theatre from The Associated Studios in 2014. Other credits include The Queen of Hearts in 'Alice in Wonderland', Joanne Jefferson in 'Rent', Scarecrow/Wicked Witch of the West in 'The Wizard of Oz' (Colour House Theatre), Ulrika Pearce in 'Stand and Deliver' (King's Head Theatre) and Charlotte Malcolm in 'A Little Night Music' (Associated Studios). We're delighted to welcome Sara back to Frottage III as our "Veteran Vixen"
Vienna is an AMDA New York and CTA Performing Arts London alumni. She has most recently played Roz in 9 to 5 and Mrs. Pearce in My Fair Lady in New Hampshire, USA and is delighted to be back in London joining the cast of Saucy Jack! A keen actress and singer, Eve has played numerous roles from murder mysteries to romantic comedies, working in theatres across south London. Eve completed a BA in Film at Kingston University, before going on to study Musical Theatre at RADA, and hopes to continue her studies into classical theatre soon. Roles include Ruth (Calendar Girls), Emma (A Murder Is Announced), and Miss Grey (Sense and Sensibility). When not on stage, Eve enjoys practising ballroom, latin, and jive dance routines with her husband, and singing with her band. She has also trained in numerous martial arts, though her baby daughter is keeping her happily occupied right now! Eve is very excited to be a part of this production, and hopes that you enjoy the ride! Huw is looking forward to making a long awaited return to Frottage III having previously starred as both Saucy Jack and Dr Whackoff in previous productions. 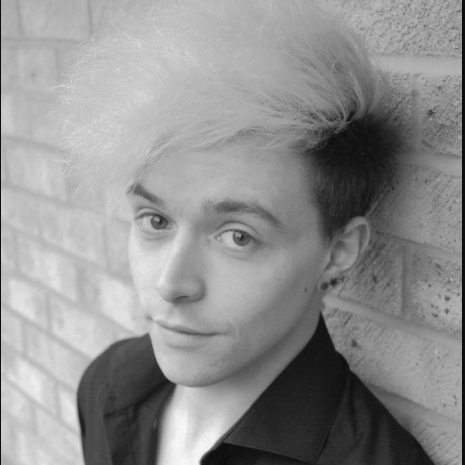 Huw studied a BA in Drama, Theatre and Performance at Roehampton University and has since broadened his acting experience as well as having developed a career as a successful Drag Queen. Credits include Benny in 'Rent', Collins in 'Rent 48hrs', Ernst in 'Spring Awakening' and Lucentio in Taming of the Shrew. 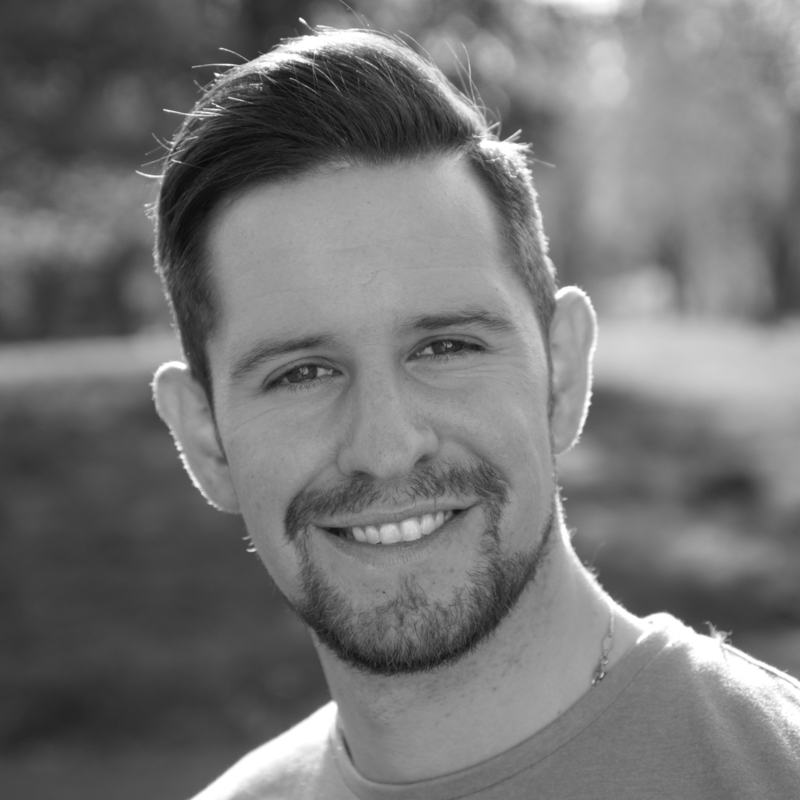 Off stage, Huw spends his time as a Fitness Instructor and freelancer. Jonny made his professional stage debut in The Jewess of Toledo (Bridewell Theatre). Since then, his non-professional roles have included the Baker in Into the Woods, Frank Maurrant in Street Scene and Mr Mushnik in Little Shop of Horrors. By night, Jonny has also served as a panellist for the Olivier Awards and worked as a theatre critic for London Theatre Guide and Broadway World. By day, he works in television as a script editor. Ross is an English Literature graduate from the University of Sussex. As an actor/musician he spent six years performing, directing and producing plays/musicals and joined the original team at Fight or Flight Productions in 2013. Having moved back to London last year he has just completed filming a small part in an upcoming TNT pilot Will, several short films (Fleas, The Hatters & The Loft), two plays (Where We Stand & Hardcross) as well as several commercials. Currently he is writing an upcoming piece for Fight or Flight as well as producing several shows to be performed in 2017. This is Ross’ first project with Proforça Creative and his first time visiting Frottage III in the Role of Sammy Sax and is delighted to have joined the cast on their trans-galactic funkadelic journey! Emma is an interculturalist and musical theatre lover originally from Hong Kong who recently moved to London. Having sunk her teeth into a range of amateur and semi-professional dramatics over the years, she has played Nancy in Oliver, the wardrobe in Beauty and the Beast, Chiffon in Little Shop of Horrors and has sung in a wide range of musical revues. She’s also done her fair share of non musical amateur theatre, including Eliza in Pygmalion and Helena in A Midsummer Night’s Dreams (with bits in Chinese!). But let’s be honest, plays without glitter boots and the power of disco aren’t half as fun. Emma joins Proforca Creative in her first London production since moving back to the UK from Hong Kong, and we are thrilled to welcome her to the cast!